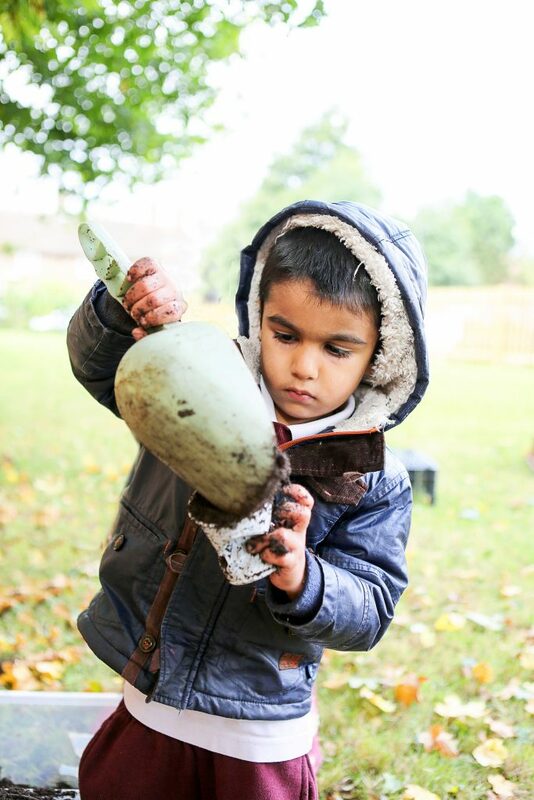 Children join our Pre-School in the September that they have turned age 3. 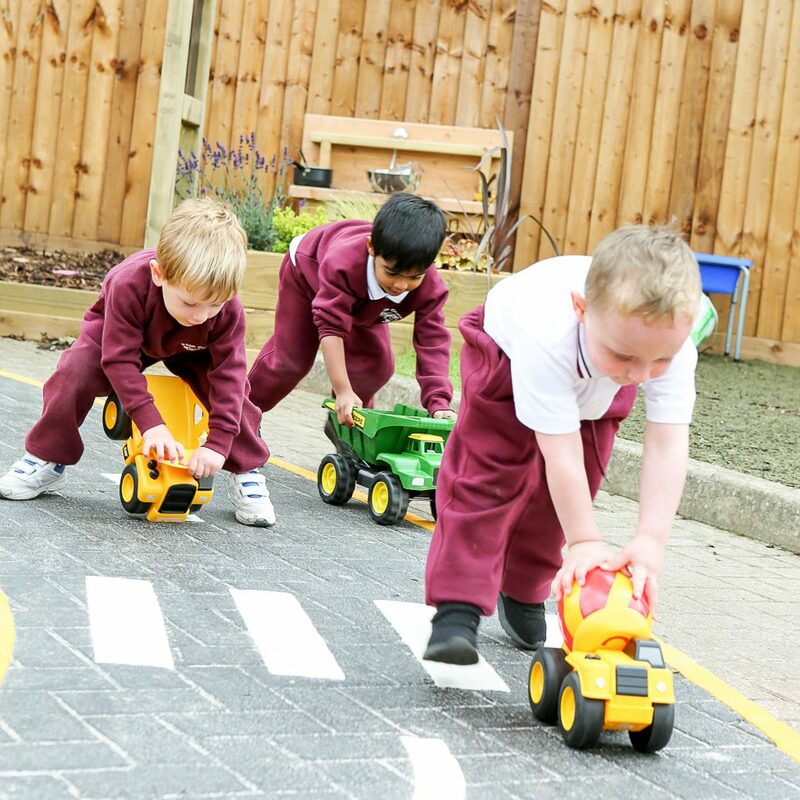 We have recently completed our 3+ Assessment for entry in our Pre-School in September 2019. 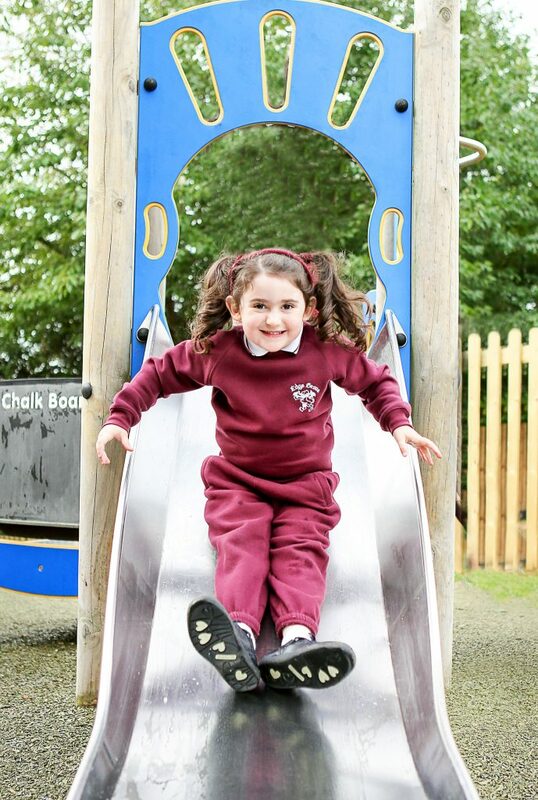 We do have an active waiting list – please contact Admissions if you would like to add your child to our waiting list. 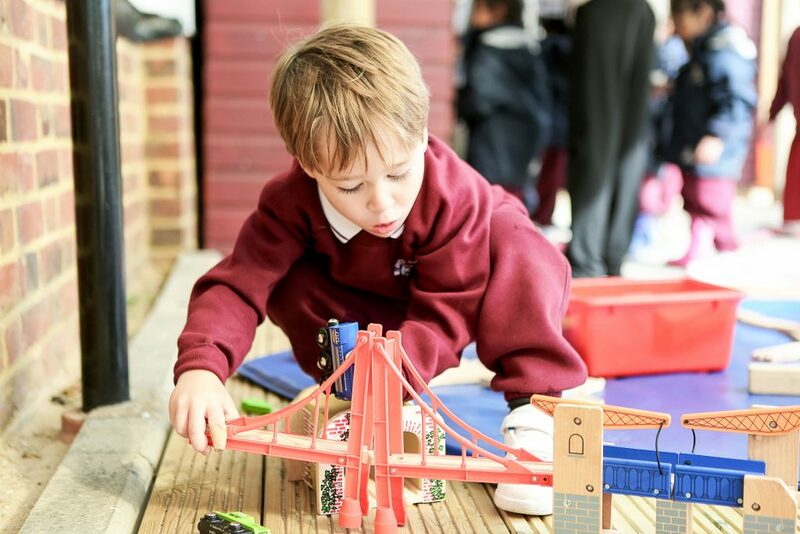 There are 40 spaces to fill in our Pre-School for each academic year – the biggest intake of children into one year group at Edge Grove. Click here for more information about Edge Grove Pre-School. 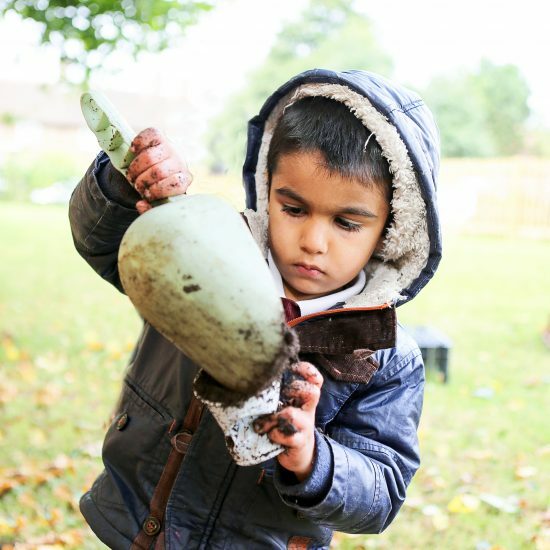 At our 3+ Assessment we invite children to participate in a number of age-appropriate activities in small groups, split by age. During the 30-minutes session the children are observed by our teaching staff and offers of places are made on the basis of this assessment. How can I apply for a place in Pre-School? 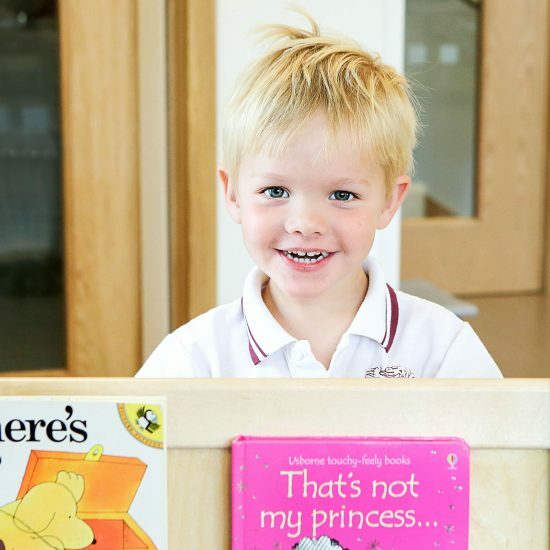 Contact Mrs Morrison, Marketing and Admissions Manager, for an initial conversation and to add your child’s details to our list for Pre-School entry. If you require one, she will send you a prospectus or you can request a prospectus online. Arrange to visit Edge Grove to tour the school. 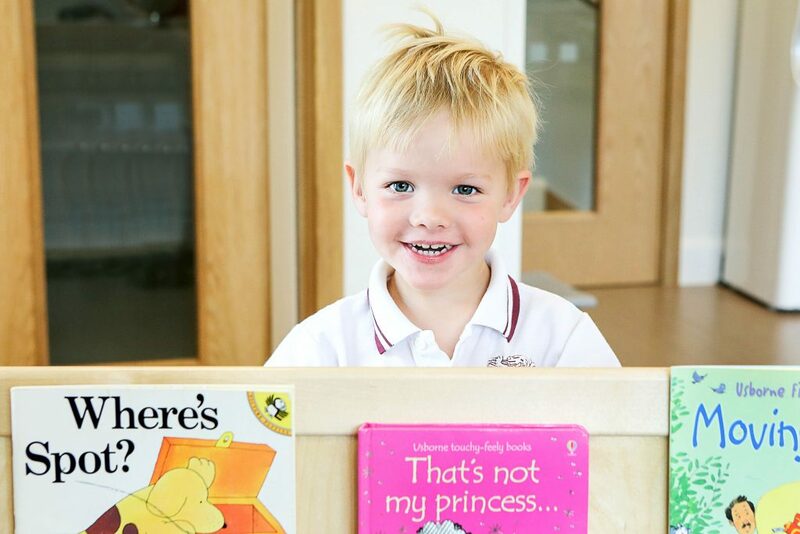 You can visit at our Open Mornings or alternatively we offer small group tours of the Pre Prep and Pre-School every Wednesday morning from 9.30am, led by Mrs Gill Emmerson, Head of Pre Prep. 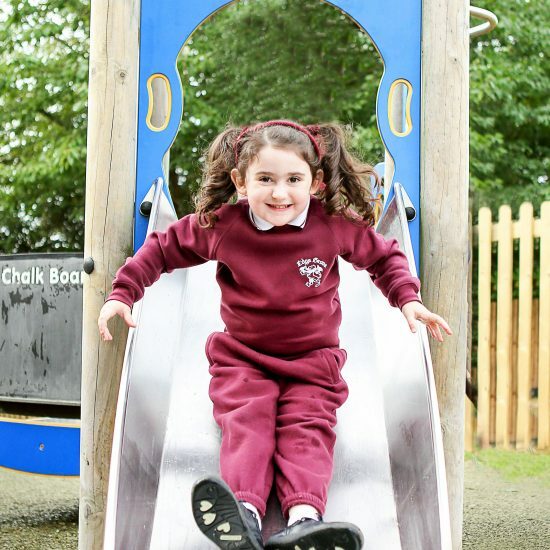 These tours must be pre-booked with Admissions so please contact Mrs Morrison if you would like to book a small group Wednesday morning tour, by emailing admissions@edgegrove.com or calling 01923 855724. 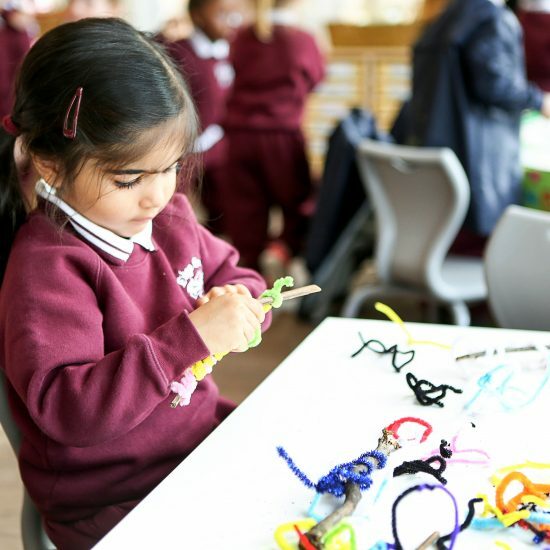 You’ll be invited to attend the 3+ Assessment for your child’s year group and beforehand we will also contact your child’s current Nursery (if applicable) for their confidential feedback. 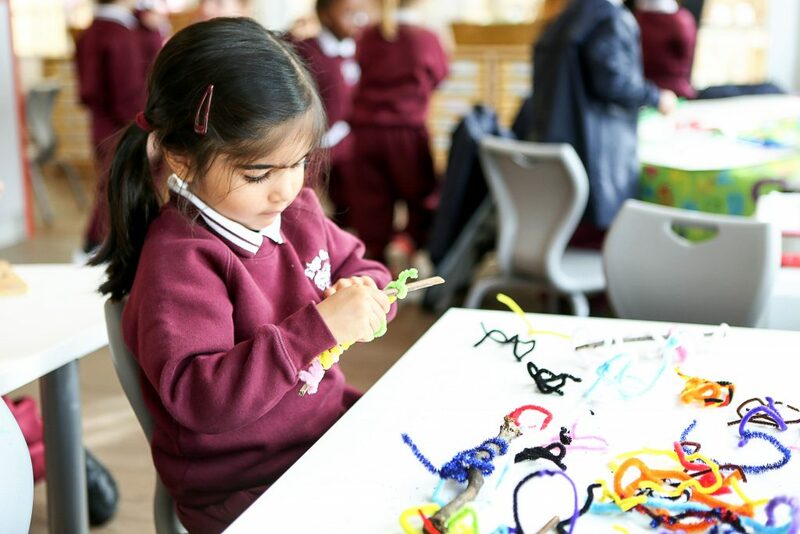 The 3+ Assessment takes place in February/March prior to starting later that same year in Pre-School. 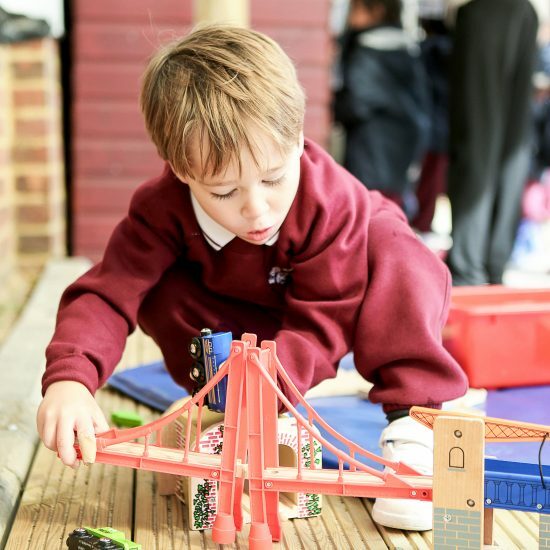 Following the assessment, if your child is offered a place you will be asked to accept it within two weeks by paying the non-returnable £2,000 deposit to secure the place. Your child may be added to a waiting list and you will be notified if/when a space becomes available.